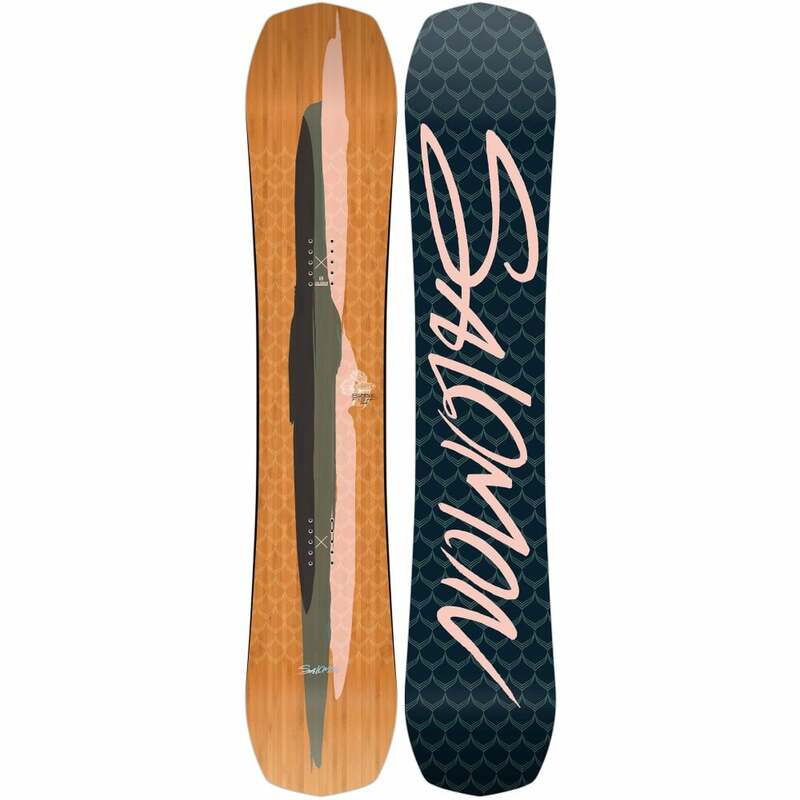 Updated for 2019, the Bataleon Feelbetter is easy to ride and super fun across the whole mountain. It has a super flexible core which is soft enough to allow you to press and play with ease. 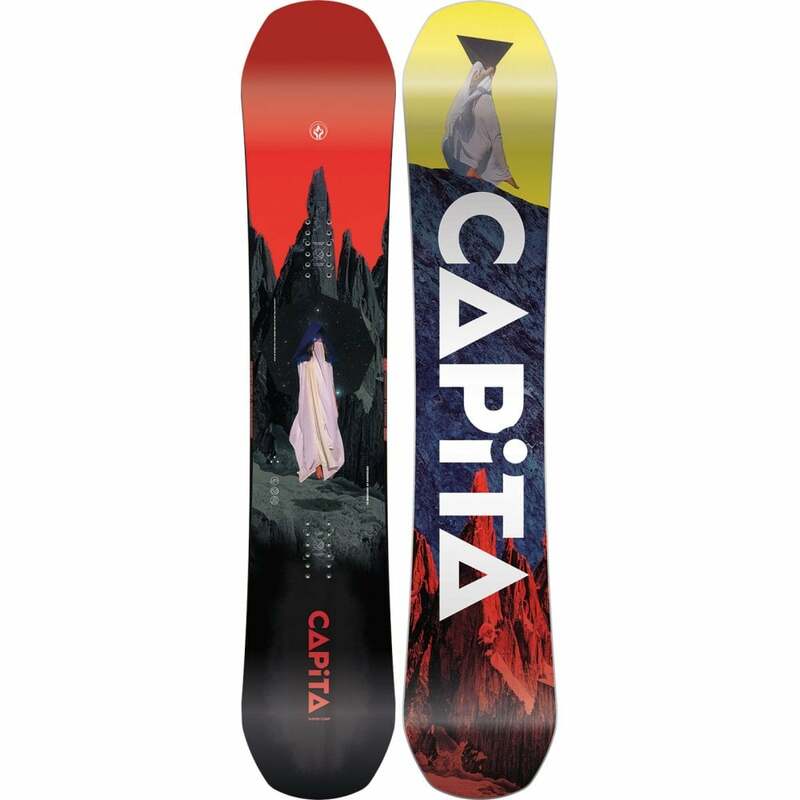 Because it's a super mellow ride it's also perfect for anyone that is new to snowboarding or for someone who wants to take their riding to the next level. 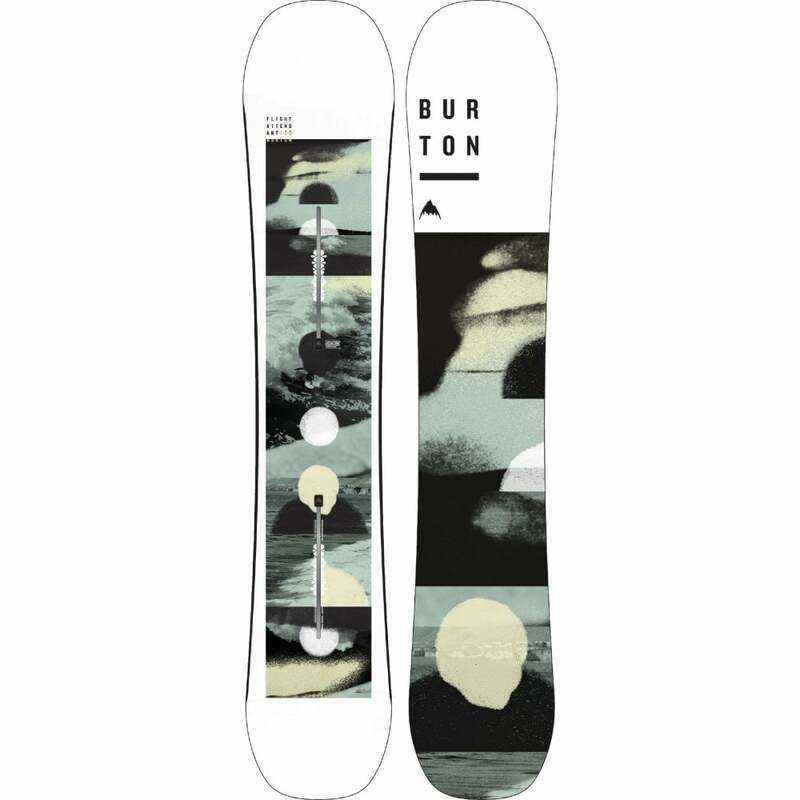 As with all Bataleon Snowboards 'Triple Base Technology' makes the painful 'Catching an edge' a thing of the past and now it's improved with 3rd generation 3BT with Sidekick in the tip and tail.